The Chicago Transit Authority hasn’t raised fares since 2009. Now, the head of the Regional Transit Authority says “the time has come” to change that. An RTA spokeswoman says there’s been a perfect storm of state funding cuts, a sluggish economy, and fewer riders due to low gas prices and competition from ride-share services and parking apps. 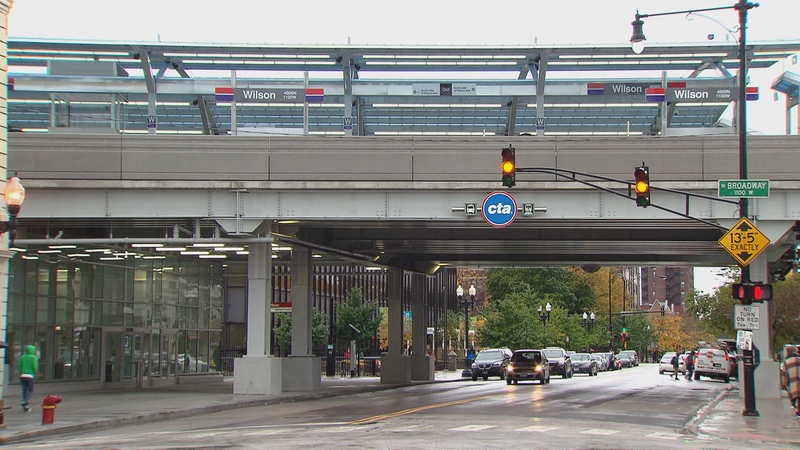 The CTA is expected to introduce its budget next week. State law requires half of the local transit operators’ budgets to come from fares. Democratic candidate for governor Daniel Biss is comparing one of his opponents to President Donald Trump. In a new digital ad, Biss, a state senator, accuses billionaire J.B. Pritzker of avoiding releasing his tax returns. Pritzker says he will make them public. Democratic candidate Chris Kennedy also hasn’t released tax returns, and also says he will. Priztzker, who is self-funding his race, has spent tens of millions of dollars on advertising. Kennedy has now joined him on the airwaves, with an ad that so far is airing only in the Chicago area. The Illinois primary is about four months away. Chicago street sweeping season will be extended this year. It usually ends just before Thanksgiving. Instead, pay extra attention to where you park until Dec. 8. Last week’s first snow of the season knocked a ton of leaves to the ground. The city’s doing some extra sweeping, so leaves don’t block basins that catch melting snow.